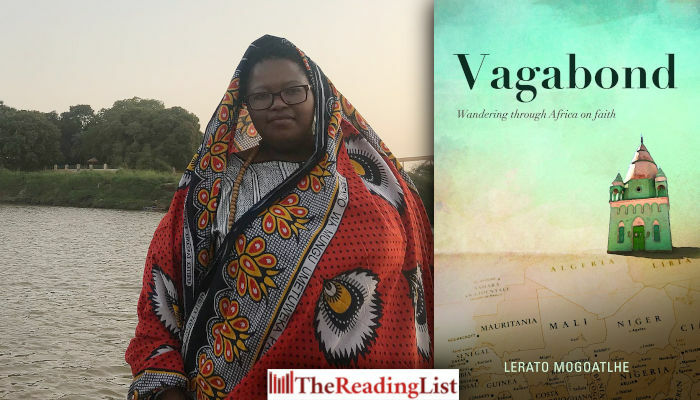 From meeting President Mbeki at an event in Timbuktu to hanging out with one of her favourite artists, Habib Koite, Vagabond is a love letter of Lerato’s discovery of herself, her home, Africa, and its people that readers will witness through her uncensored curiosity and with none of the glamour of a guidebook. Out of the 21 countries visited over the five years she travelled through the continent, Lerato names Sudan, Mali, Egypt, Uganda and Kenya as her top five to visit. Lerato Mogoatlhe is a journalist who worked for eight years at publications that include Sunday Times, City Press, DRUM, True Love and Cosmopolitan. She has written for Mail & Guardian, Marie Claire, Hercules Spain and the Sunday Independent. She has also worked extensively in digital marketing. BlackBird Books is an imprint of Jacana Media, founded and headed up by Thabiso Mahlape. It is a platform for black and previously unheard stories.